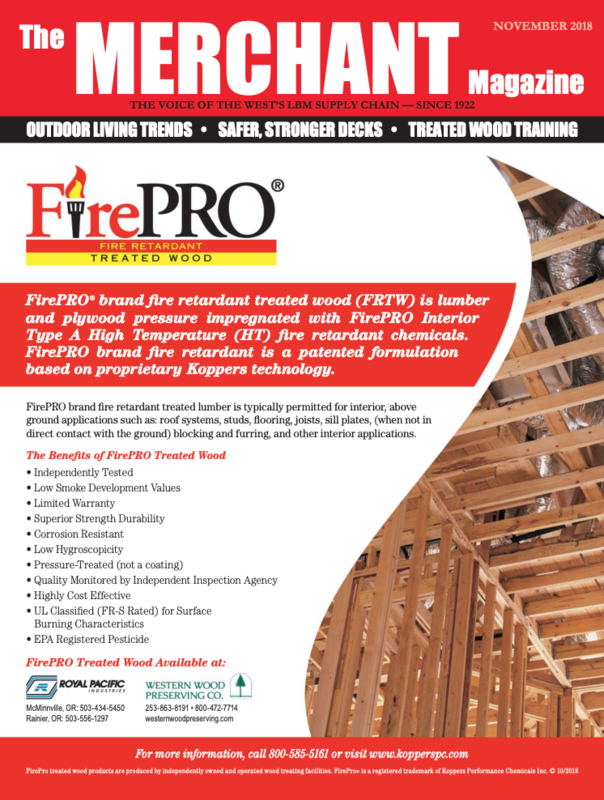 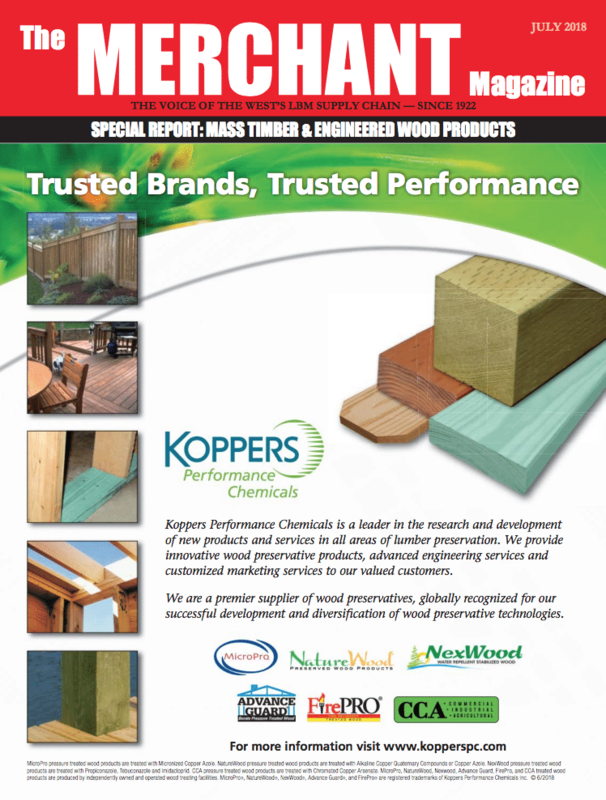 Interested in reaching thousands of individuals in the lumber and building materials industry? 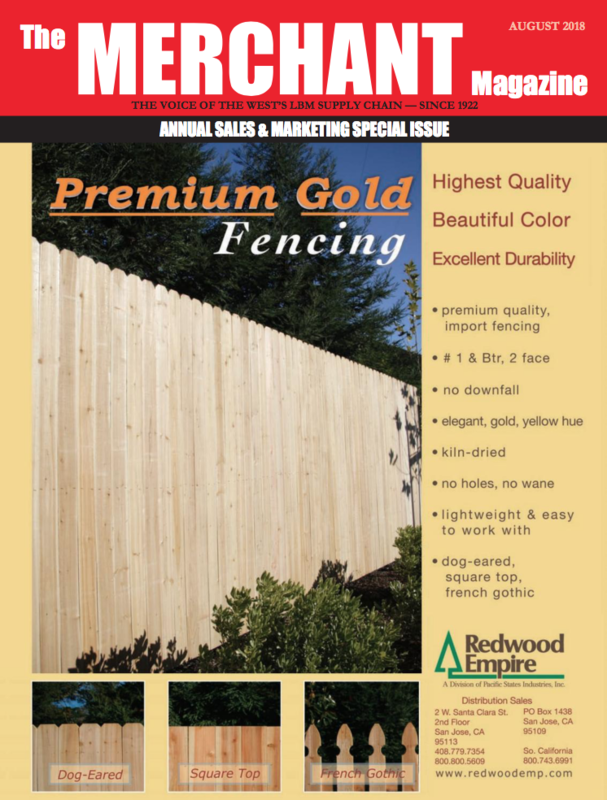 Advertise your brand amongst the best in the industry. 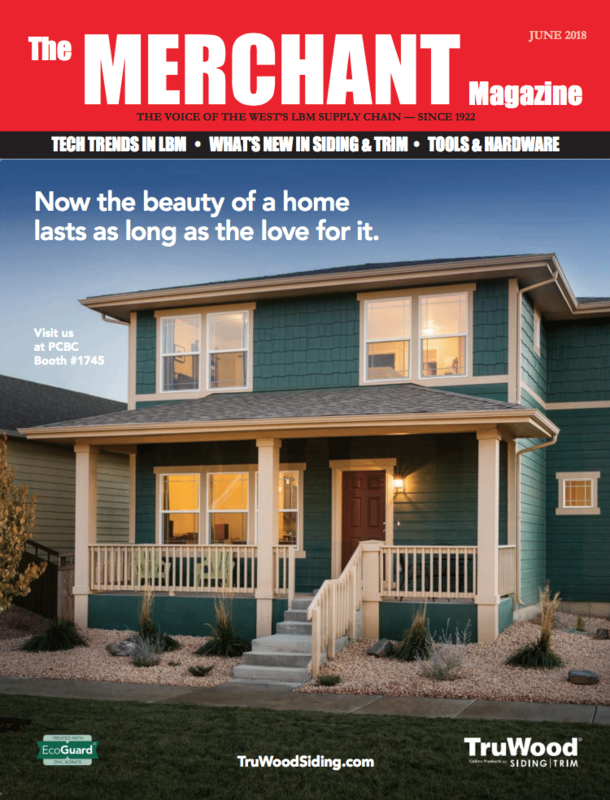 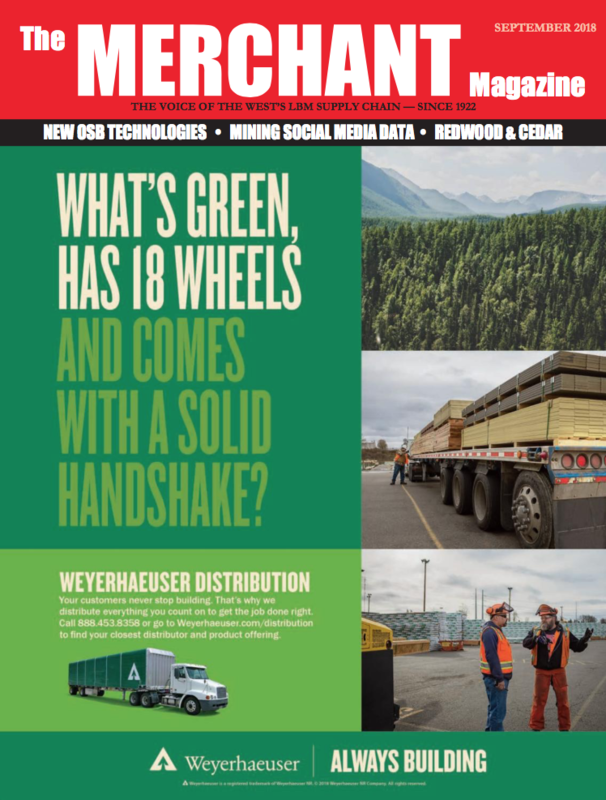 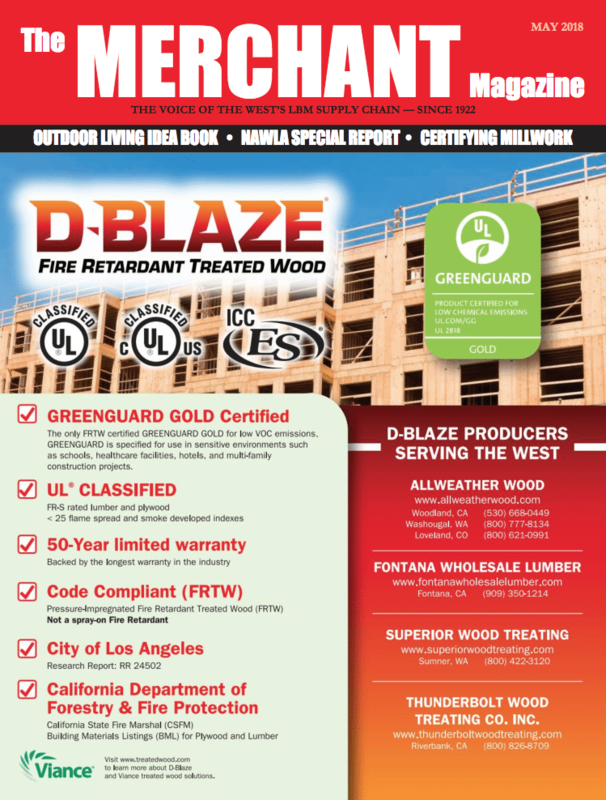 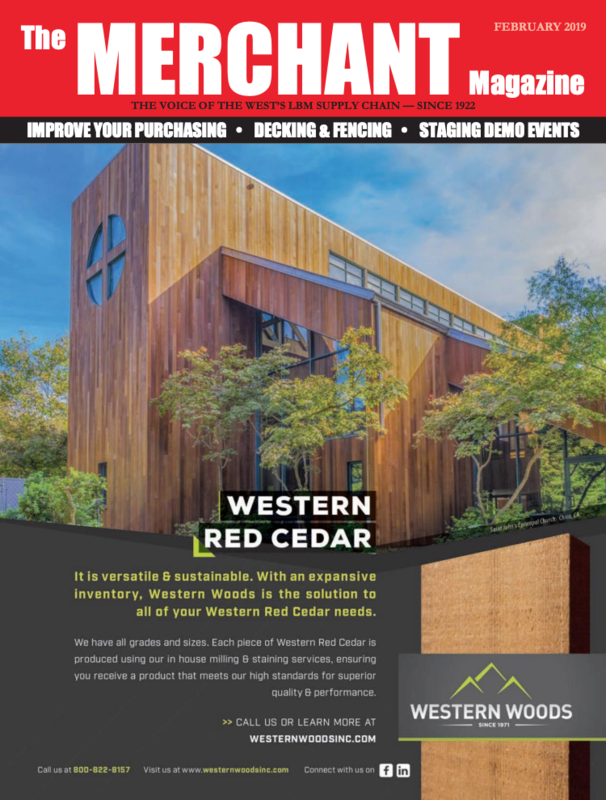 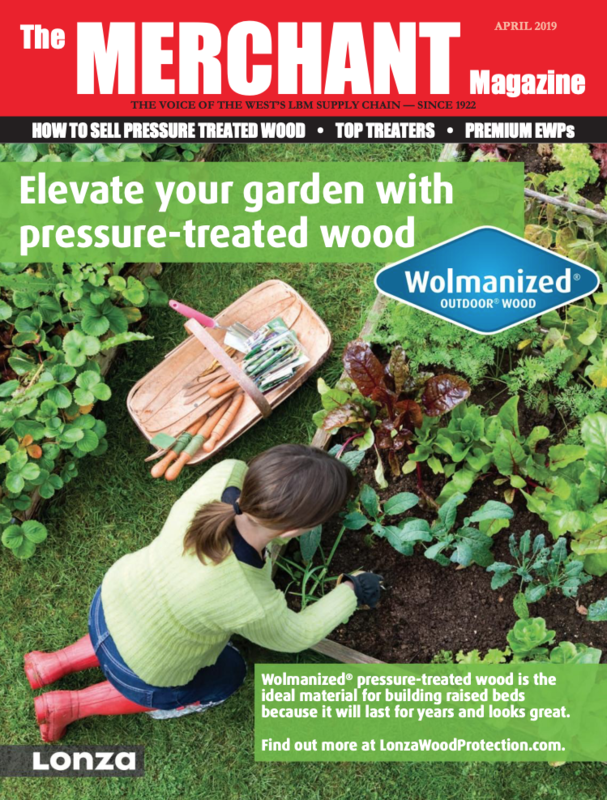 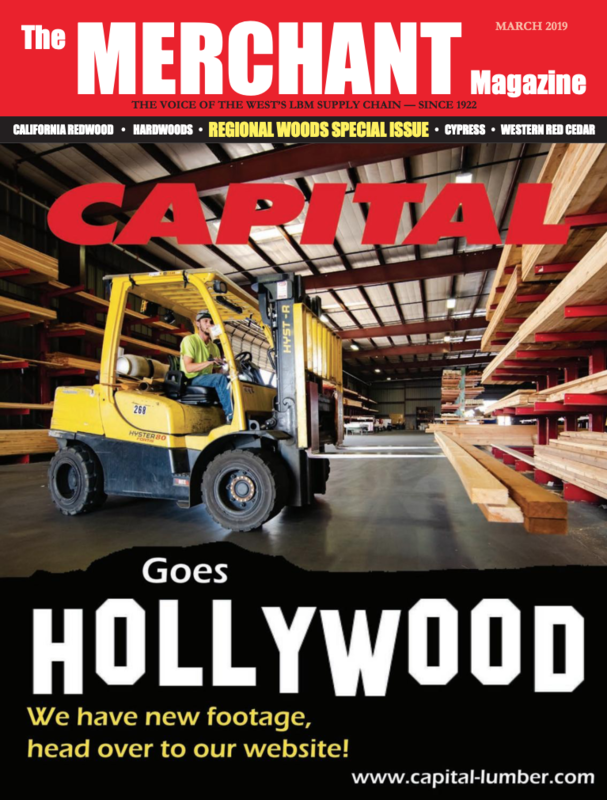 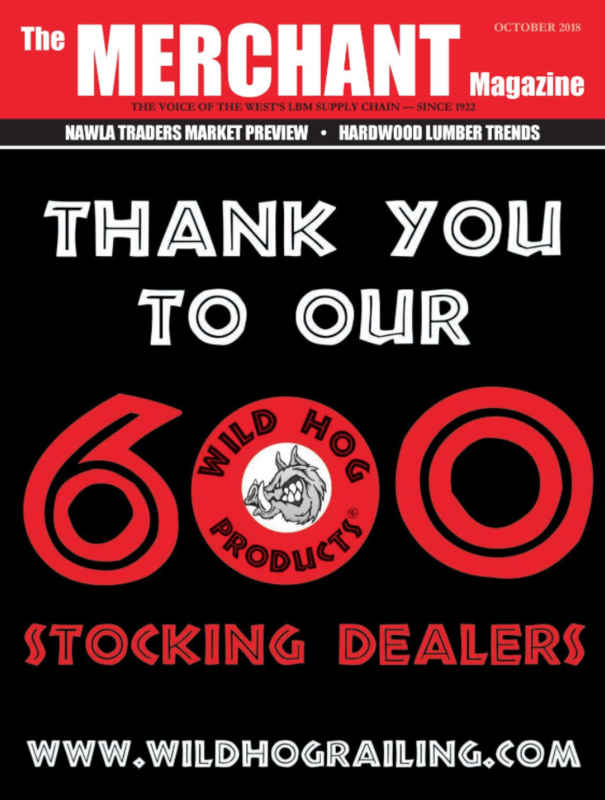 526 Media Group produces market leading publications that document and support the lumber & building materials industry in North America. 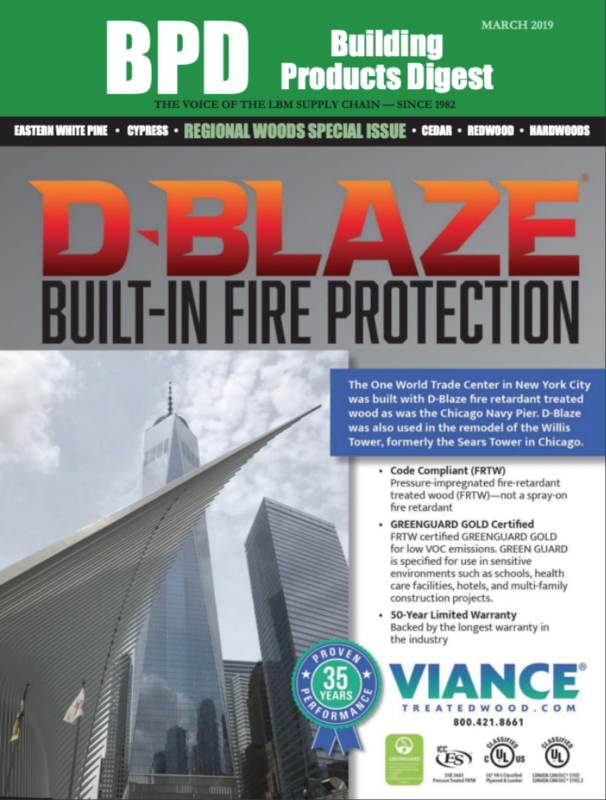 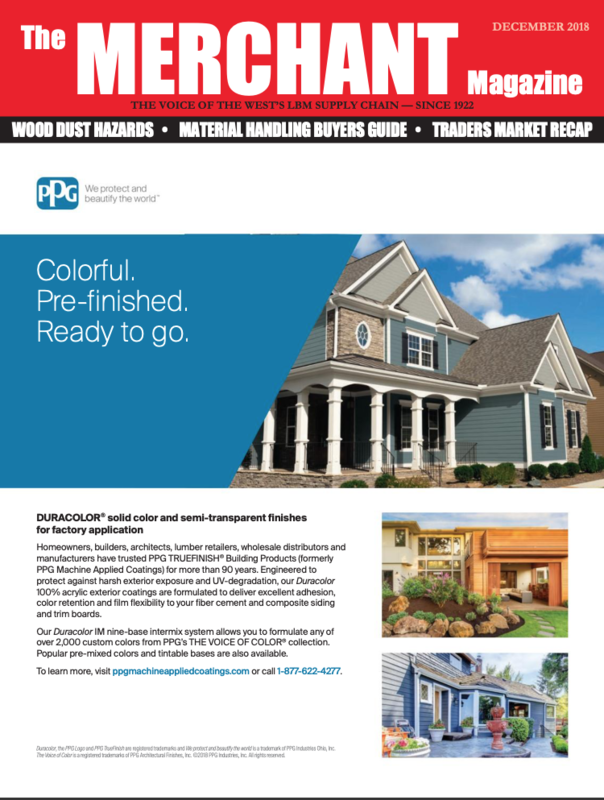 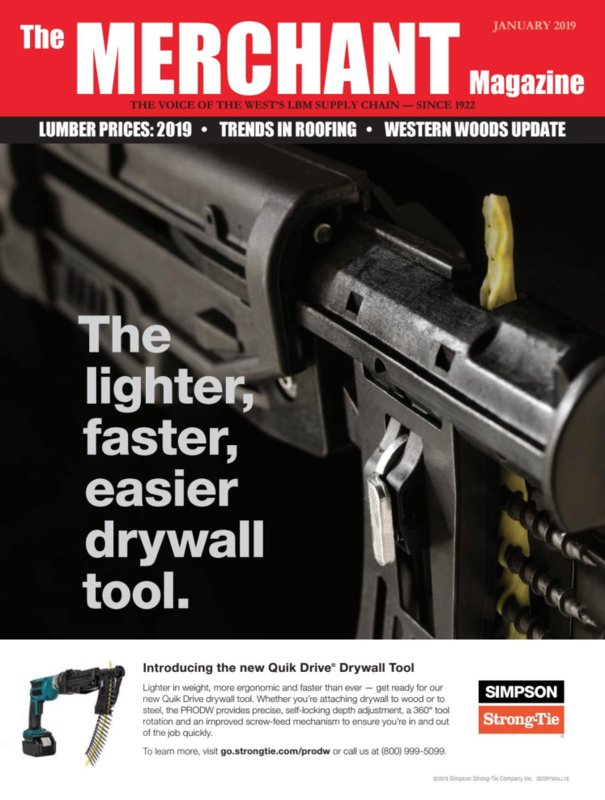 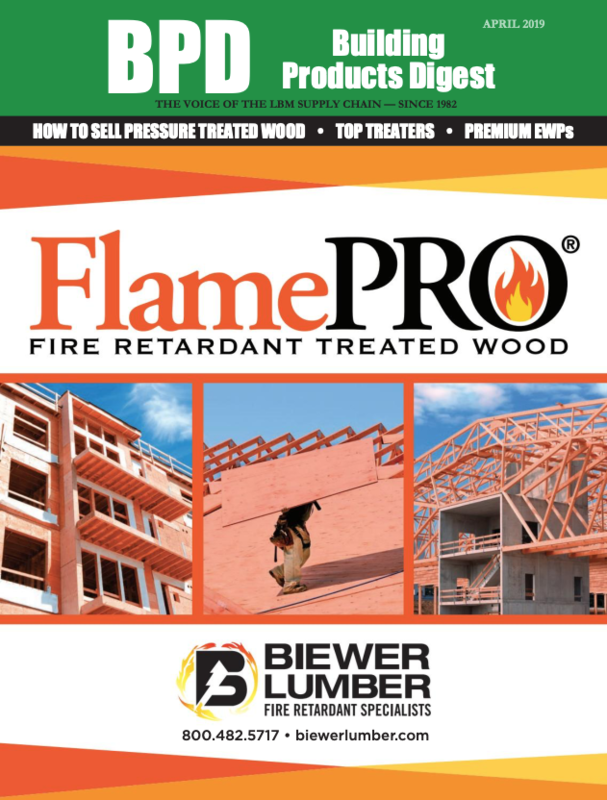 Available in print and digital formats and geared toward decision-makers and professionals in the building products sector.